The UIDAI has provided several Aadhaar tools online. One of these tools enables a user to update or correct his or her basic details such as mobile number and address. Aadhaar is now compulsory for carrying out many important tasks today. These range from keeping an insurance policy, investing in small savings schemes such as PPF (Public Provident Fund) and Post Office accounts and maintaining a bank account to using a mobile SIM. 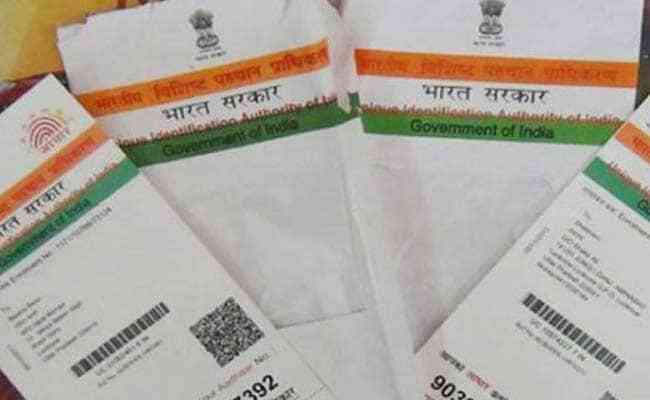 The Unique Identification Authority of India (UIDAI), which issues the 12-digit Aadhaar number (also known as Unique Identity Number (UID), has provided several Aadhaar tools online. One of these tools enables a user to update or correct his or her address given on Aadhaar. 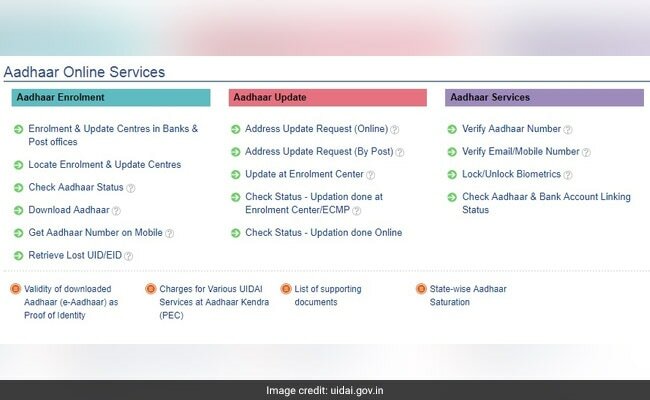 To change the address fed into the Aadhaar database, a users can access the 'Address Update Request (Online)' link on the Aadhaar portal - uidai.gov.in - and submit a request in four steps, according to the UIDAI website.These steps are: login with Aadhaar, address update request, upload documents and select BPO service provider/submit request. "Note that Update here refers to any changes as well as corrections, if required, in resident´s original Aadhaar letter," the UIDAI added. 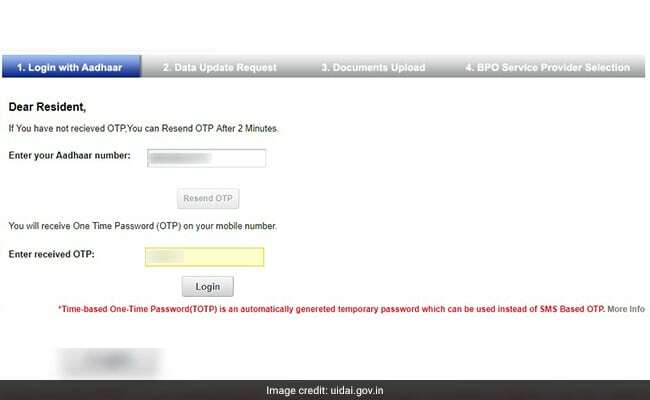 Any resident with a registered mobile number can update address using this portal, the UIDAI further said on its website. "Registered Mobile number is mandatory to receive password for login," it noted. The online tool hosted on the UIDAI portal only enables an Aadhaar holder to update or correct his or her address. "For other updates, please visit Aadhaar Enrollment/Update Center," the UIDAI said. Submission of information for update does not guarantee update of Aadhaar data. The information submitted is subject to verification and validation, according to the UIDAI website. 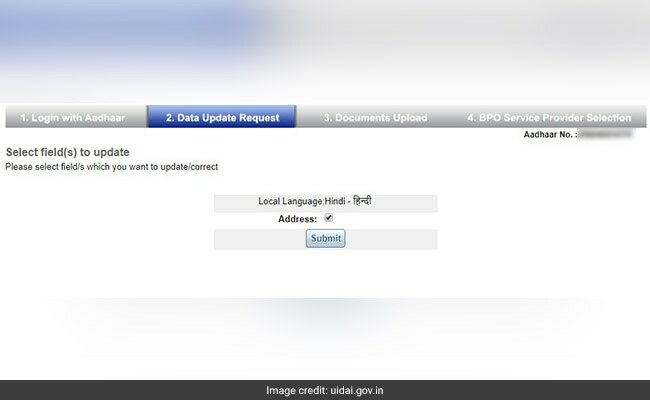 Once on the UIDAI website, find and click on the 'Address Update Request (Online)' tool. 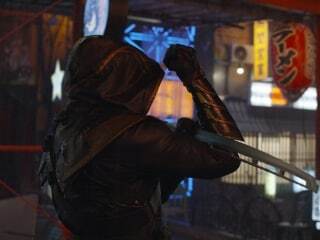 This tool can also be accessed through its link. Enter this OTP in the specified field and click on 'Login'. "Residents are required to upload scanned image of original Proof of Address(PoA)/self signed (self attested) copy of PoA documents for update/correction. View the valid list of documents," the UIDAI added. The documents required for address change include passport, bank statement/passbook, statement of Post Office account/passbook, ration card, voter id, driving license, water bill and telephone landline bill, among others, according to the UIDAI website. The bills for water, telephone and electricity must not be older than three months, it noted.